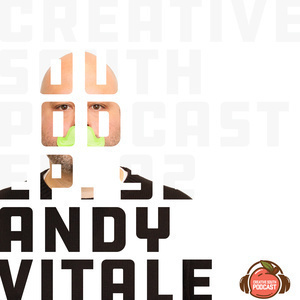 Today on the Creative South Podcast, I talk with Andy Vitale, a UX Design Principal for 3M’s Healthcare division. Andy and I start off talking about his winding career path, from a professional wrestler after dropping out of college, to his time working for the tabloids after 9/11 when his office building was exposed to anthrax, to his current role with 3M. 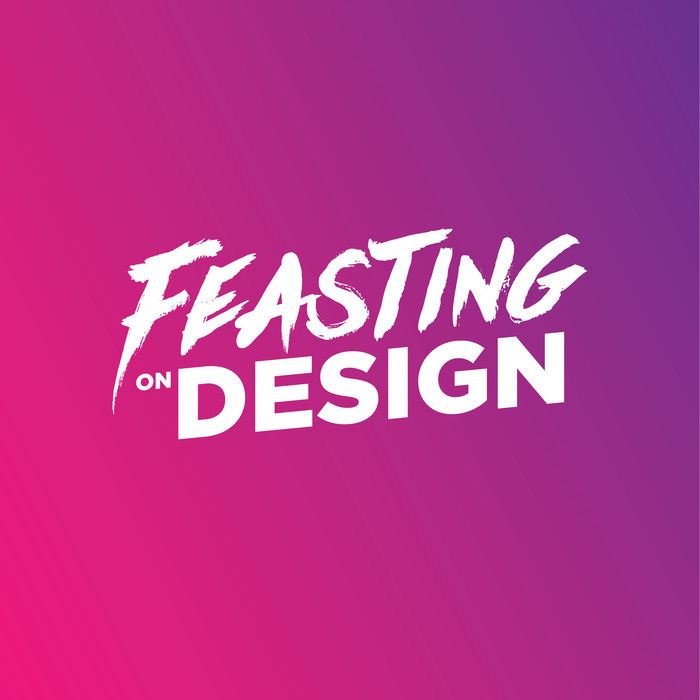 Then we move into how building empathy leads to better design outcomes, bringing your own seat to the table, and more, all right after this. You can find out more about Andy on Twitter @andyvitale and be sure to check out the links in the show notes for more ways to keep up with him. You can keep up with the podcast on Twitter and Facebook @CreativeSoPod, and follow Creative South on Facebook, Twitter, and Instagram @CreativeSouthGA or over at CreativeSouth.com, and I’m @jfrostholm on Dribbble, Twitter, and Instagram.